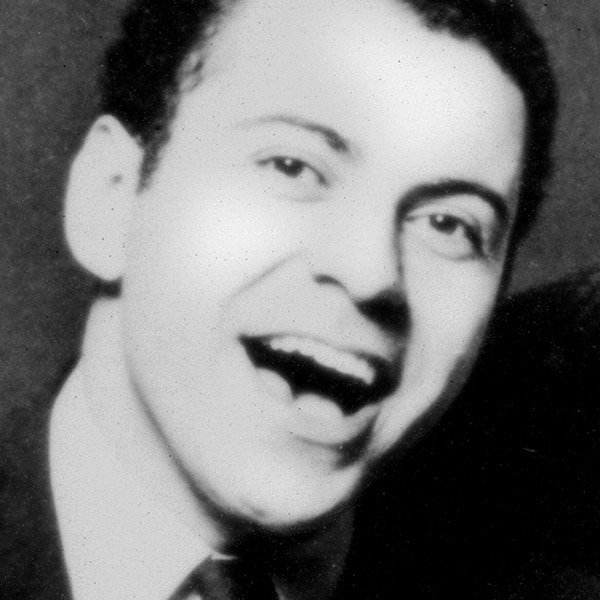 Alan Arkin wanted to be an actor since the age of 5. And with credits going back to 1957 and a slew of awards, he’s certainly had a full and illustrious career as an actor, improviser, musician, writer, director and producer. Prior to joining The Second City in 1960, he spent time at acting school and in a singing group called The Tarriers, with whom he co-wrote the “Banana Boat Song” (which would be made famous by Harry Belafonte and one day provide the soundtrack for a memorable scene of Catherine O’Hara’s in Beetlejuice). After Second City co-founder Paul Sills saw him perform at The Compass in St. Louis, he was asked to come to Chicago and join the Second City. Beginning in 1960, Arkin was a part of Second City’s ensemble for two revues. In Animal Fair or Caviar To The General, he was in a cast alongside Severn Darden, Barbara Harris, Paul Sand, and more. His second revue, Six of One, included actors such as Melinda Dillon, Roger Bowen, and Zohra Lampert. Sills directed both shows. 1961, Arkin made his Broadway debut in the musical From the Second City, for which he wrote lyrics and sketches. Following his stint at The Second City, Arkin became a Broadway star, thanks to the show Ever Laughing in 1963. He briefly returned to Second City before setting out on his movie career, which began when he was cast in the 1966 comedy, The Russians Are Coming! the Russians Are Coming!, for which he won a Golden Globe and was nominated for the Academy Award for Best Actor. Arkin did not return to the stage until 1999 in a series of three one-act plays he wrote and performed with Elaine May. Arkin’s lengthy credits over the decades include The Heart Is a Lonely Hunter, Popi, Catch-22, Hearts of the West, Simon, Improper Channels, Joshua Then and Now, Edward Scissorhands, So I Married An Axe Murderer (with Mike Myers), Glengarry Glen Ross, Thirteen Conversations About One Thing, and many more. He also wrote and/or directed People Soup, Little Murders, Fire Sale, and Samuel Beckett is Coming Soon. HIs television performance have also earned him additional recognition, as his performances in the TV films Escape from Sobibor and The Pentagon Papers earned him two Emmy nods. Arkin has continued to have great success into the 2000s, particularly with the films Argo (with fellow Second City alum Richard Kind), which earned him an Oscar nomination and was awarded Best Picture, and Little Miss Sunshine (co-starring Steve Carell), which won Arkin a Best Supporting Actor Academy Award, a BAFTA, an Independent Spirit Award, and the Screen Actors Guild Award. Arkin provides the voice of “J.D. Salinger” on the Netflix animated series Bojack Horseman and will appear in Disney’s 2019 live action version of Dumbo.